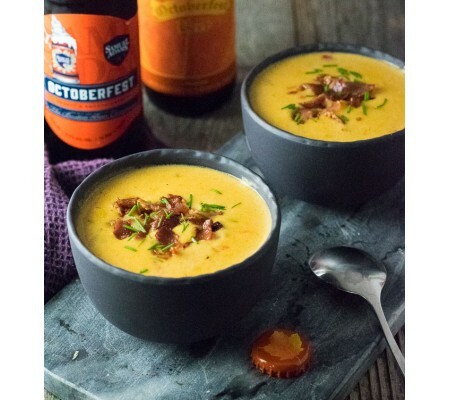 Delicious, creamy soup created from a bacon based roux with a Texas Bohemian Black Lager and sharp c.. 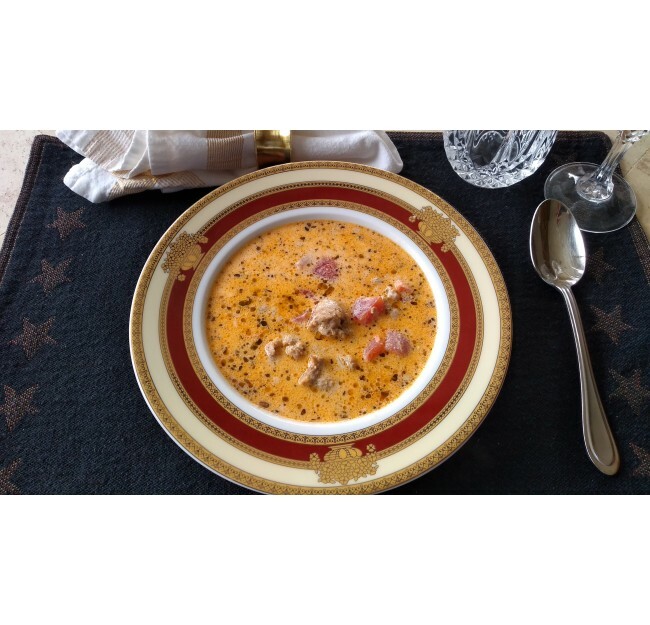 Ground beef, taco seasoning, black beans, corn, green chiles, tomatoes, beef broth simmered to.. This KETO friendly Chicken Parmesan is done casserole style (so, no breading or frying! ), but stil..
Chicken seasoned and cooked in our enchilada sauce then wrapped in corn tortillas, topped with..
Jambalaya is a hallmark of the Creole cuisine. 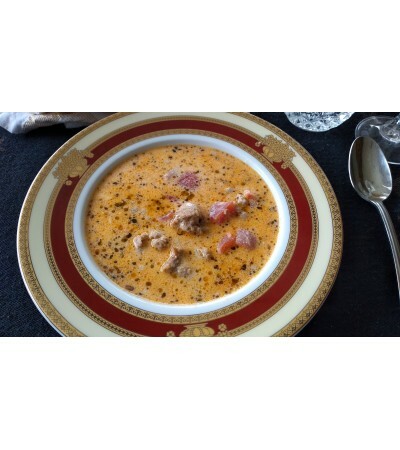 Chicken & sausage combined with ..
Sausage Parmesan Toscana Soup A zesty soup that some call a liquid Pizza. 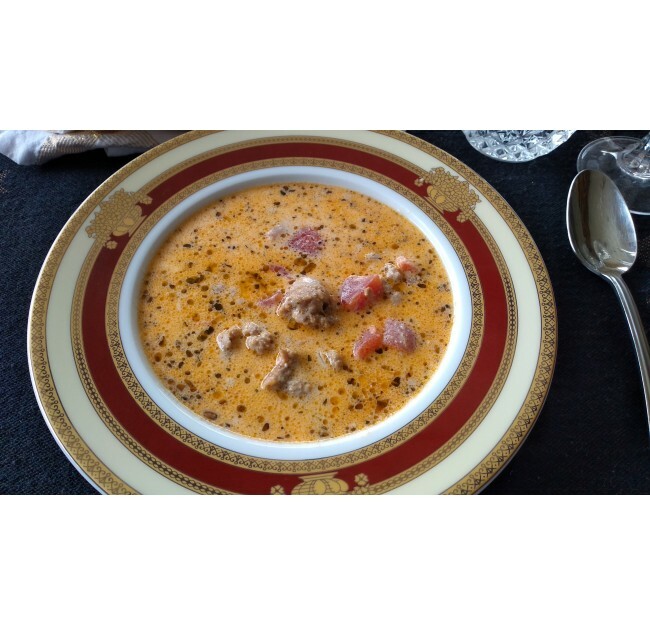 A KETO friendly Zupp..
Nonnie has created a KETO Friendly Egg Roll by using her homemade sausage with the right amount of A.. Mild and magnificent, the poblano chili pepper is one of the most popular peppers grown in Mexi..